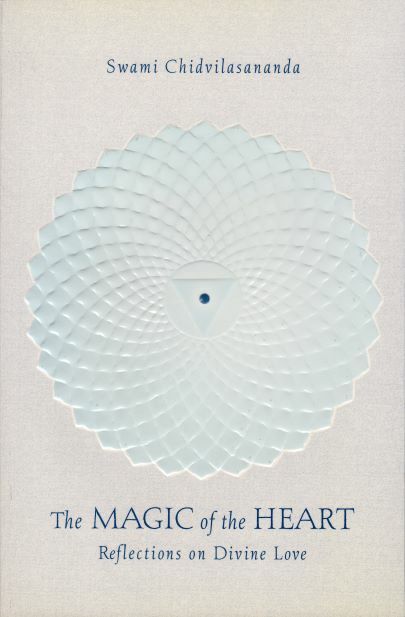 The Magic of the Heart is a collection of short passages on divine love from talks given by Gurumayi Chidvilasananda. 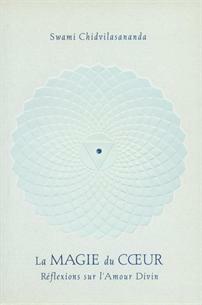 In each passage, Gurumayi teaches about the supreme Heart, in which the Lord reveals himself at every moment. By contemplating these poetic reflections, we gain insight into how we can come to live in the experience of that divine love.